Reiki (pronounced Ray-Key) is a method of natural healing based on the application of Universal Life Force Energy (the name literally means Universal Life Force Energy). 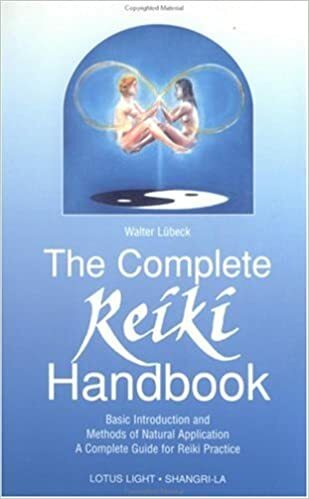 These pages are a collection of information about Reiki and are presented with the purpose of spreading knowledge of what Reiki is. Reiki is a widely known form of energy healing. It was developed in the early 1900&apos;s by Mikao Usui, and first brought to the West by Mrs. Takata shortly before World War II. A Reiki healing is very simply performed, and involves a Reiki practitioner placing their hands on, or above, their clients body and allowing Reiki "energy" to flow. Reiki is said to be an "intelligent energy," because it is Universal Life Force Energy. The Reiki "energy" automatically takes on the correct energetic imprint to induce healing in the client. Energy Healing modalities, such as Reiki, have the healer channeling subtle energies (Chi), generally for the purpose of strengthening the clients energy system (aura). The subtle energies have been recognized by mystics in all ages and cultures as the underlying force the Universe is made of. Mystics in all cultures have talked about the physical universe being made of an underlying form of something, much as modern physics research is now coming to understand the Universe is made of energy which is subject to (or affected by) thought. Just as modern physics says this energy is affected by thought the mystics also say this underlying form is affected by thought, going so far as to claim we create our own reality from our thinking and the thoughts we share between each of us every day. Reflect on this thought: Imagine the implications that the universe around us is made from energy which can be shaped and manipulated by thoughts. This is the implication of both Quantum Physics and ancient Metaphysics. Might this make some diseases easier to explain, especially those which have no apparent physical cause? Might this make miraculous cures easier to explain? For example a research study done a couple years ago showing that prayer improves the health of those who are prayed for. The focus of intent in prayer sends thoughts out in the form of "I wish such-and-so to happen". If the world is made of energy subject to the power of thought then prayers, as a transmission of thought forms, must work (depending on how clearly and carefully you hold and elaborate on the prayers or thoughts). Remember this while reading here about Reiki. Reiki is very easily learned, very simple to use, and beneficial for all. It is one of many forms of healing through the use of the natural forces which were given the name Chi by ancient chinese mystics. 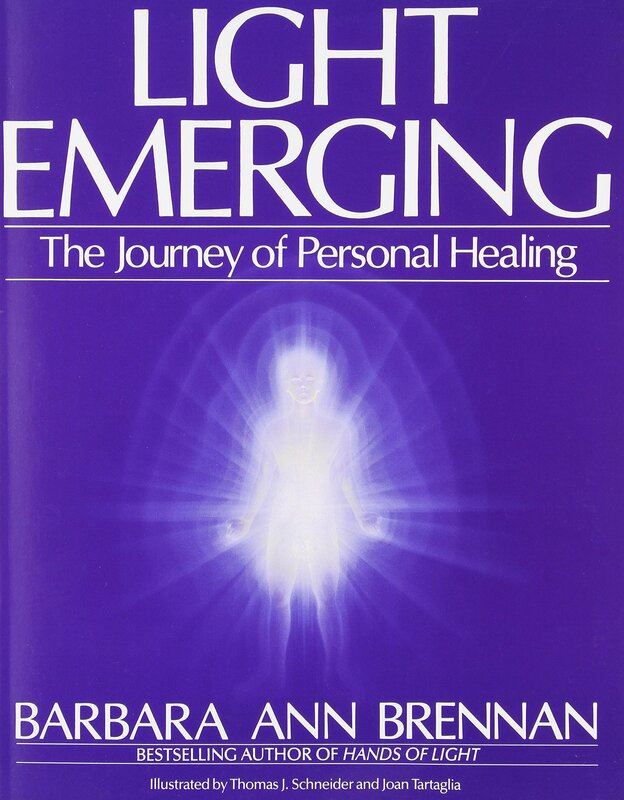 Some forms of healing using Chi energy forces are Chi Gong, Pranic Healing, Chelation (as taught by Brabara Brennan and Rosalyn Bruyere), and Polarity Balancing. 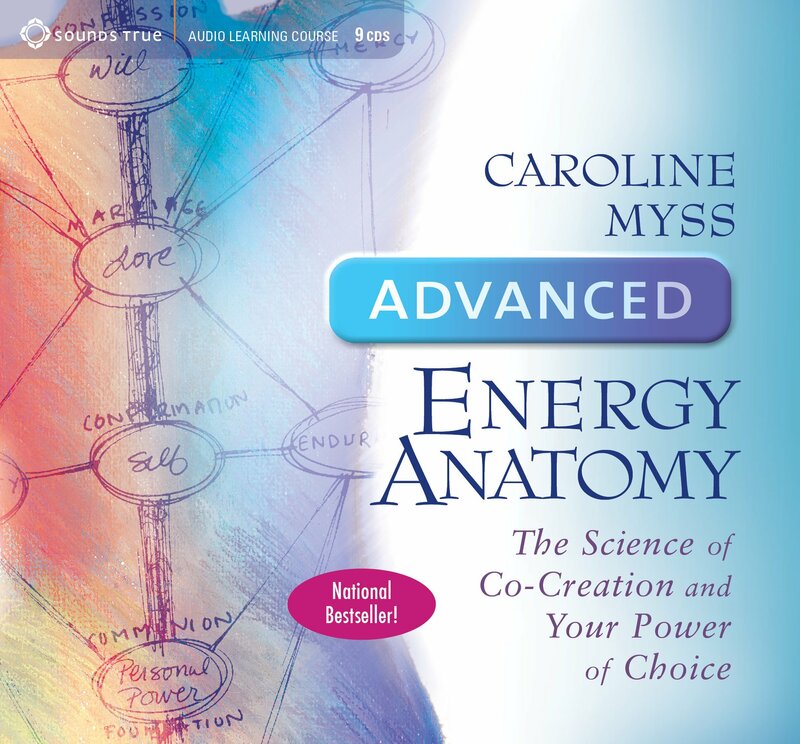 All (apparently) use the same energies, with the difference being techniques of application and an energy quality commonly known as vibration. This term vibration is widely used in the "New Age" community to refer to the range in experience between the dense or low vibration of the physical world to the high vibration of the highest spiritual expression. While the term is inadequate to truly describe the differences, and while Reality is probably not a simple bipolar scale of experience, the term is descriptive of how the energy feels. I&apos;m reluctant to definitively say Reiki uses Chi because I am not an expert on what the Chinese mean by this word. To my eye the force referred to with the name Chi is the same as Prana, Orgone, Odic, they are all names for the same force. 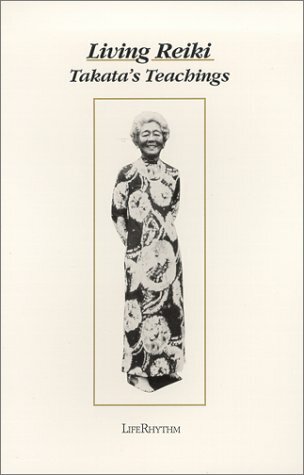 Since the word Reiki means Universal Life Force Energy, it (strictly speaking) refers to the energy and not the specific techniques taught by Reiki Masters. 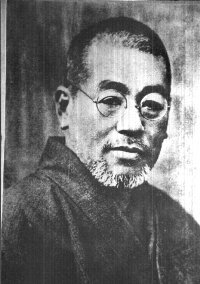 The techniques are more properly called the Usui System of Natural Healing after the founder of the system, Dr. Mikao Usui. However as Reiki is the common name, and a fine name at that, this is the name we will use here. A Reiki healing is very simply performed. The practitioner places his or her hands upon the person to be healed with the intent for healing to occur, and then the energy begins flowing. The Reiki energy is smart since the Universe is a very smart place. The energy knows where to go, and what to do once it gets there, or else is being directed by a higher intelligence. The energy manages its own flow to and within the recipient. It draws through the healer exactly that amount of energy which the recipient needs. All this happens without direct conscious intervention by the healer. The healers job is to get out of the way, to keep the healing space open, and to watch/listen for signs of what to do next. Reiki is capable of healing anything because it works at very fundamental levels of reality. Even though the capability is there, this is not what always happens. The limits to Reiki seem to be in the recipients willingness to cast off old habits and patters, to accept change and to accept healing. The level of reality where Reiki operates is the underlying energy structure of matter, as the physical matter we see around us is a solidified form of energy (Remember Einsteins famous equation which says that each unit of mass is equivalent to a certain amount of energy). At the level where Reiki functions, [anything can be changed because all is fluidlike and is very malleable](healing.html). Or so is the theory and so is the experience of Reiki practitioners. Emotional difficulties are just as healable as physical ones since emotional issues are even more directly present in the energy structures. In this context, the word Healing has a somewhat different meaning from the widely accepted meaning. The widely accepted meaning for healing seems to be curing of symptoms, for that seems to be what medical doctors and the like look to do in their practice. The other meaning for _healing_, used in the practice of Reiki as well as other related areas, is the return to greater wholeness. There is an _ideal form_ each of us has, this ideal form being the highest and clearest expression of who we are. Pain or disease comes from any deviation between the persons current form in the 3D physical world and this ideal form. Healing, then, is to bring this physical form into closer alignment with the ideal form. The way we aquire deviations from our ideal form is to accept limitations into our life. Most of this comes from early childhood because that is the phase of life where we are the most open and inquisitive about life. A limitation may be a parent yelling "BE QUIET!!" enough times that the child learns to not speak. Another limitation may be a limp that continues longer after the physical injury has healed, maybe with phantom pains. These limitations are behavior patterns, eating patterns, physical limitations, imagined physical limitations, psychological, mental, or emotional ways of being, living, expressing or loving that is not in alignment with our personal highest expression. In any healing the goal is to find the limitation, recognize the pattern, recognize where it came from, and let it go. Reiki accomplishes this by providing the recipient enough energy to step above (metaphorically) to see all that and have the courage to let go. This usually does not happen consciously as a result of Reiki, but sometimes it does happen that Reiki gives the recipient the conscious awareness of the pattern and recognizing where it came from. Our lives are a constant flow of patterns of activity (such as the pattern used to accomplish eating breakfast) and it is our choice to have these patterns remain stuck in limited expression, or to release the old patterns and try on new and shinier ones. Reiki is also a gateway shining pure love into the universe. It is this love which allows us to transcend our wounds and help us remember our true nature. My vision is to have everybody in the world know Reiki and have it in their lives. This is not a utopian vision that instantly creates a world of complete harmony and total peace. Yet having Reiki allows greater peace and harmony to flow. Over time the healing of the worlds ills will be accomplished and, with Reiki in the hands of everyone, that day will come much more quickly. Reiki is a wonderful gift which can be shared between us all. 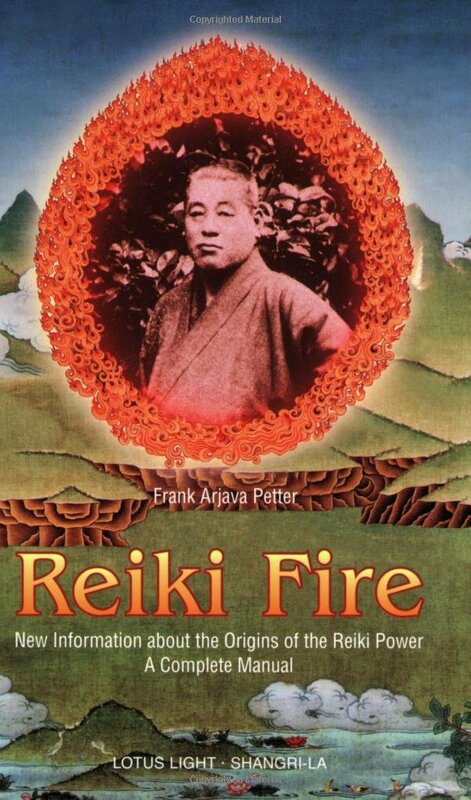 In this vision each new teacher of Reiki increases the rate at which Reiki spreads. The growth is exponential as more people teach and spread this gift. It is like a flame being passed from person to person, lighting a light within each person it touches. Like lighting a candle, the flame is not diminished by lighting more candles, instead there is more light. I ask and pray that as Reiki is spread that the truth be given clearly and completely. It does not do to smudge up Reiki with innappropriate extra contraptions. I invoke the Healing Buddha and the Master Spirits of Reiki. I ask that my channel be pure and clean, without fear, and with honor and love for all. 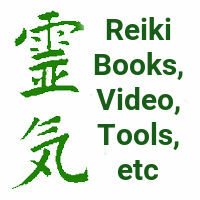 Reiki-related books, videos and other materials are available in the Reiki Page Catalog.